I’ve been making myself dream more. I daydream at least twice a day, and before I go to bed, I’ll think of amazing and out of the ordinary experiences I’d love to have the next day. I’ve been doodling, making wish lists and fantasizing about the most off-the-wall things. It’s been a real blessing. It was just a year ago that I came home from deployment and decided that my husband and I (along with our friends) needed a tropical vacation. I dreamed up that trip during our last weeks abroad and it was needed. It turned out to be the trip that encouraged us to save more aggressively for retirement. Through that one trip, we found exactly where we want to retire. Last year, I also dreamed big when it came to my blogging and writing. I decided it was time to write a book. I listed all of the conferences I’ve ever wanted to attend, I dreamed about being invited to some of the coolest events in NYC and being put on the “big” PR lists where more successful bloggers are listed. Yesterday, I finally realized that all of my dreams, the ones I believed in from the start, the ones I saw as a mirage on my office wall while I worked, have come true. 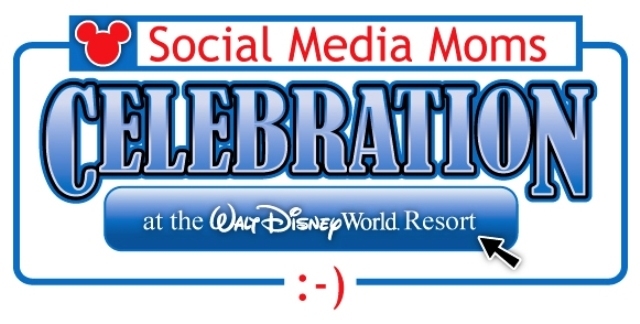 My family and I have been invited to the 2013 Disney Social Media Moms Conference. It will be our first Disney trip with two kids in tow, and I know that this will boost my motivation for writing and making a difference in the world. Also? This conference was at the top of my list that I made last year. I visualized my family enjoying the parks. I saw me sitting at a table with some of my favorite bloggers, listening to speakers that were hand-selected by the Disney Social Media staff. I saw my kids giggling on The Mad Tea Party. 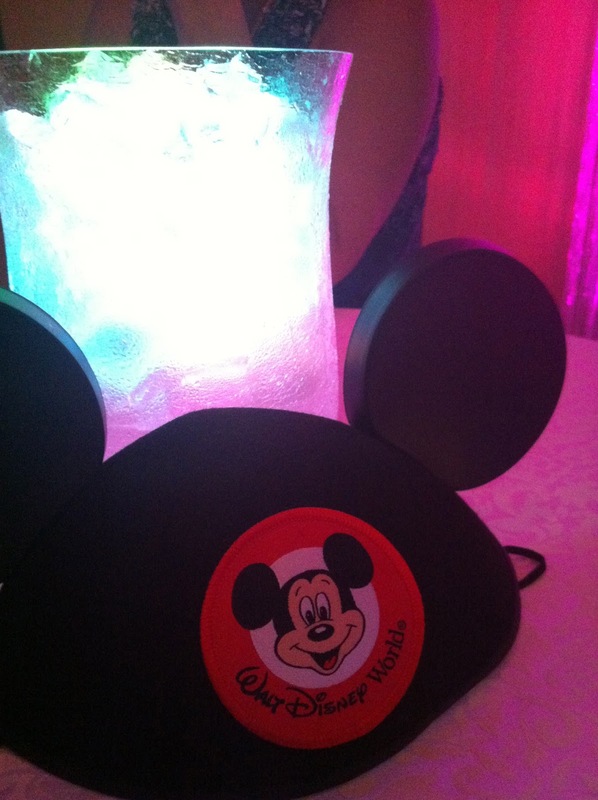 I even saw the video I would make to tell them that we’re going to Disney World. I dreamed, I believed and my mind made it happen. So, this is your motivational assignment for the week: write down your dreams. No matter how silly you think they are, write them down. Daydream about those dreams today and the rest of the week. Before you lay down for bed, imagine yourself doing at least one of your dreams. Believe in those dreams and you’ll make them happen. 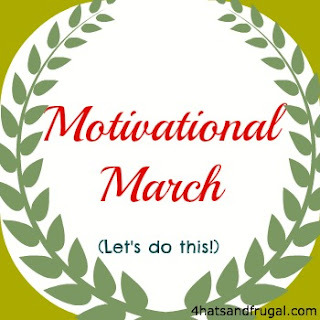 Want to know more about Motivational March? Check out this post. See you next week for another installment and assignment.